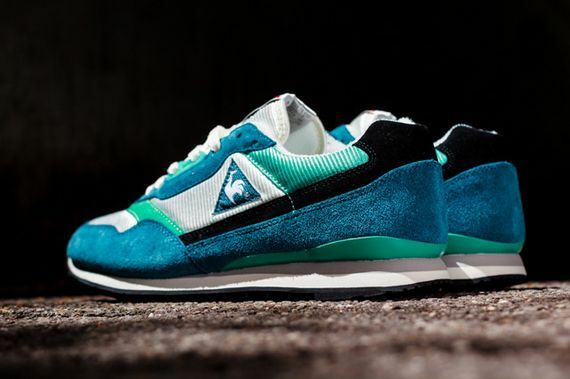 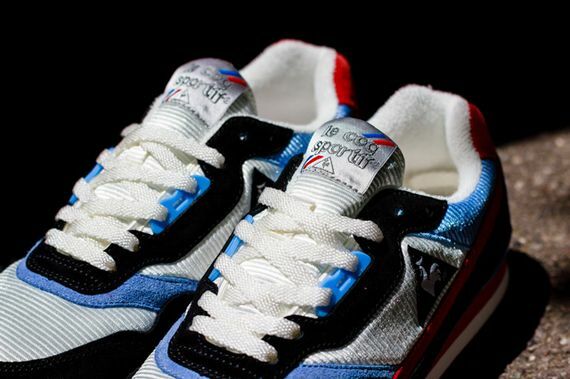 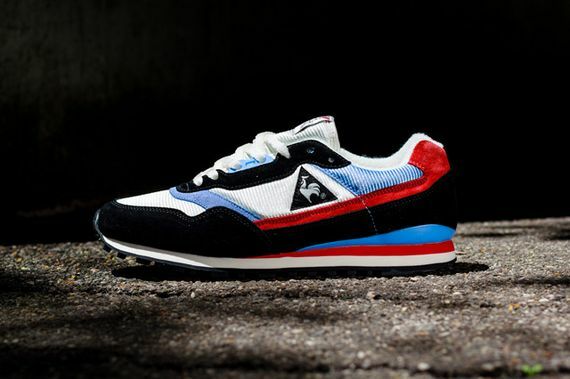 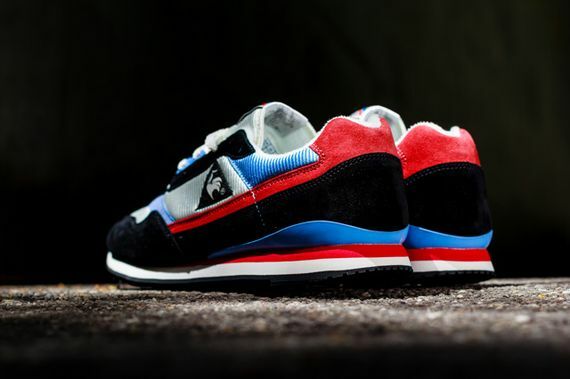 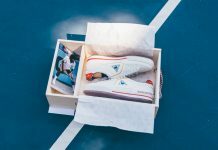 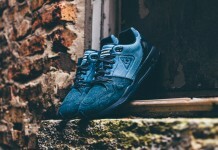 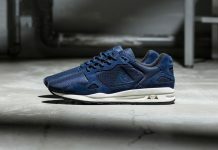 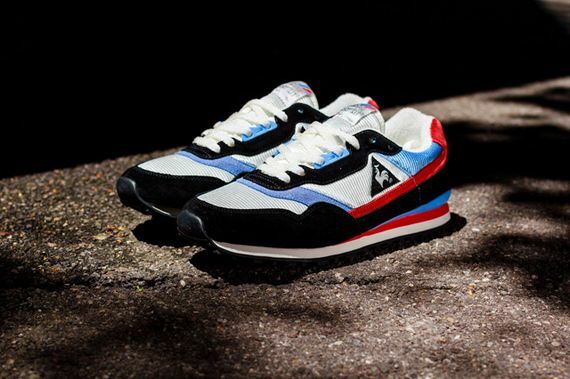 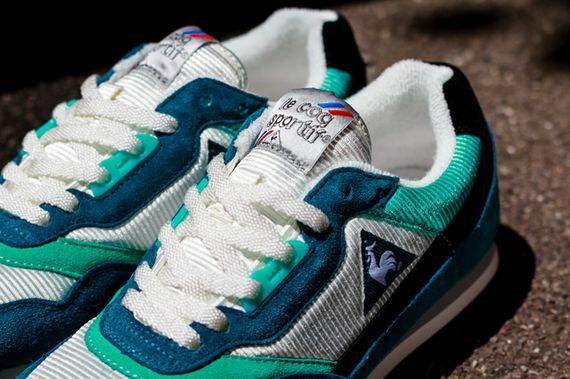 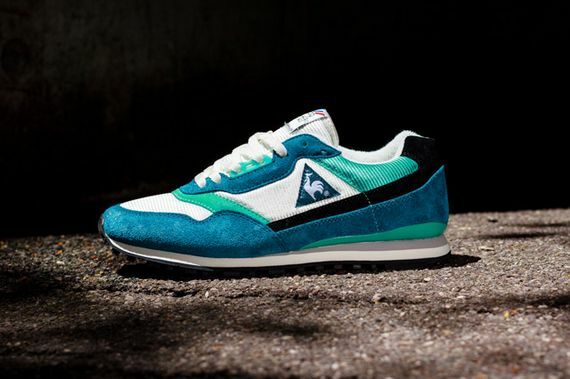 Continuing their streak of dishing out fresh retro heat, Le Coq Sportif is here to give us a glimpse at the Zenith silhouette in two new colorways for summer 2014. 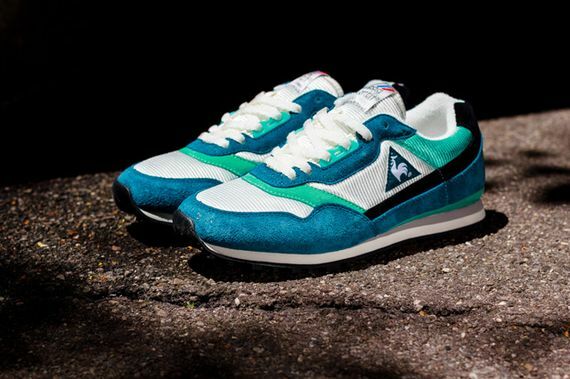 Here we see the runners in suede and mesh get doused in your choice of white/teal/green or white/blue/black/red, both get the job done with supreme finesse. 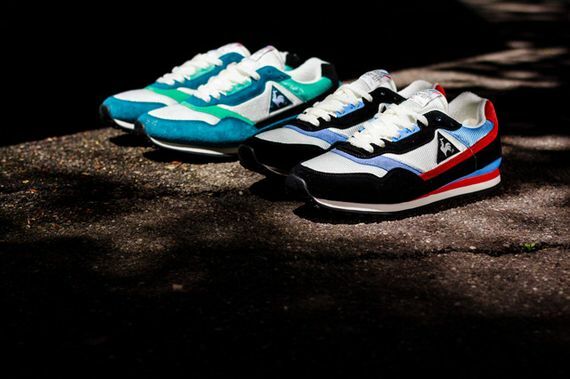 Le Coq Sportif has been making waves, but remain underground for now, grab yours before everybody else eventually bandwagons.